The Gallagher Center at Niagara University in Lewiston, New York, a Catholic university founded in 1856, serves an important role as a main gathering point for campus life. 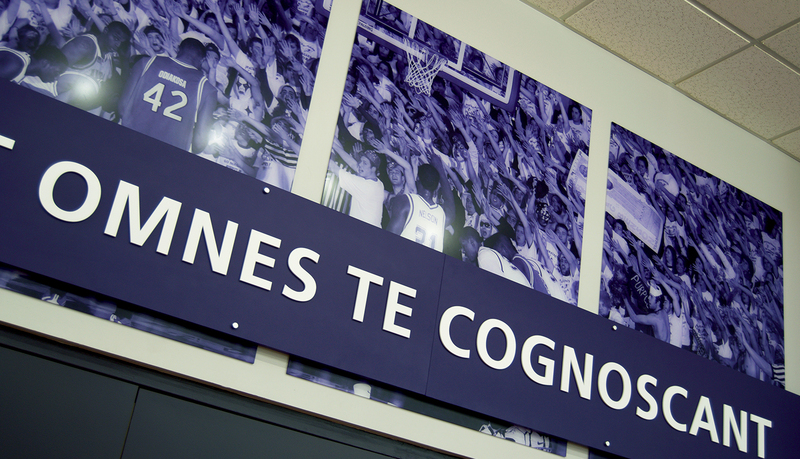 Though Niagara University is modest in size, with 3,300 undergraduate students, it is a NCAA Division I School with a history of fostering talented alumni in both academia and athletics. Among graduates from the athletic program at Niagara University are NBA legends Calvin Murphy, Frank Layden, Hubie Brown and Larry Costello. Initially built in 1949 and later substantially renovated, the Gallagher Center is fondly described as the pulse of student life at Niagara University, offering a relaxing atmosphere for students to eat, meet with classmates, study and relax. 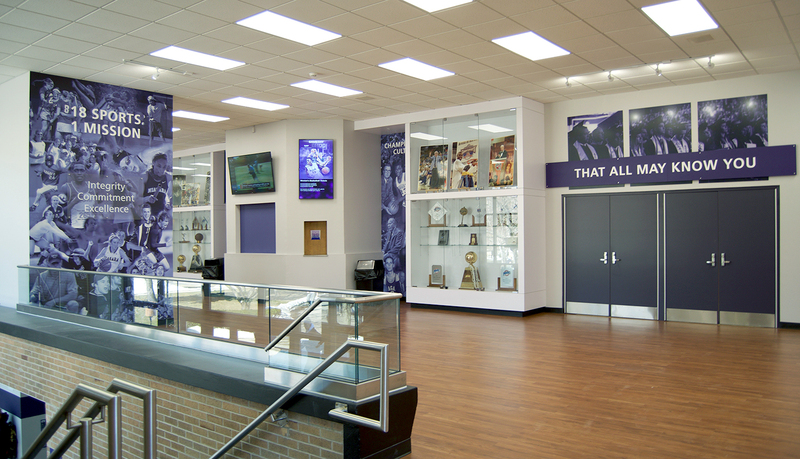 It is home to various offices, the Student Center, a dining area, a multi-purpose room ideal for hosting campus events, and the homecourt for the Niagara Purple Eagles basketball and volleyball teams. 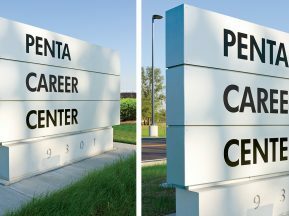 As a central point of campus, it was important the Gallagher Center have a strong signage presence that could capture the imagination of the Niagara University community and prospective students. When ASI was asked to bring Niagara University’s vision to life, it was first important to clarify what that vision looked like. 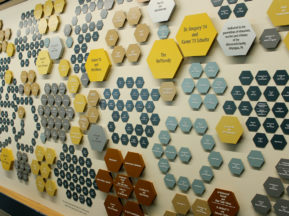 Since it was a shared space with a wide range of uses, various campus groups had their own unique perspectives. To accomplish this task, ASI closely collaborated with these stakeholders, synthesizing a design plan for Gallagher Center that was reflective of the Niagara University community. 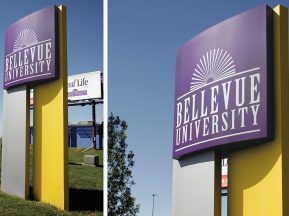 Niagara University sought an environmental graphics signage solution. 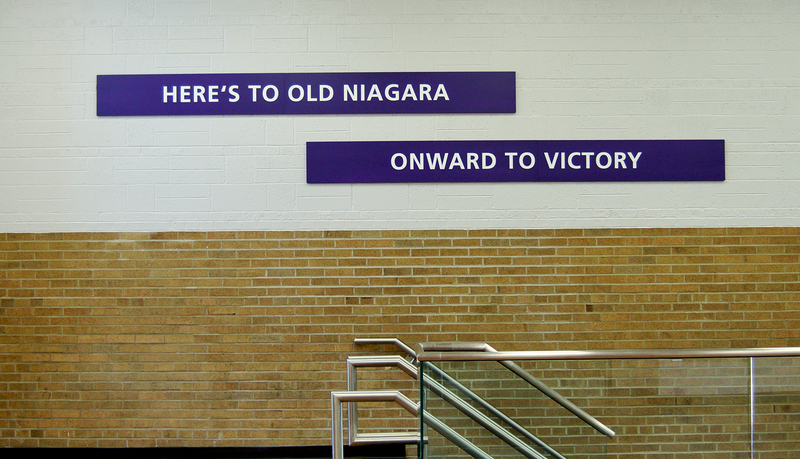 ASI designed and manufactured dimensional letters, vinyl and digital prints to highlight key phrases and wall graphics showcasing the history of Niagara University through photo collages of students participating in various campus programs. 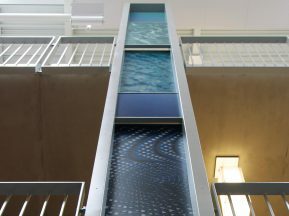 The Gallagher Center now has a wow-factor that exceeded the expectations of all groups involved in the design plan phase. 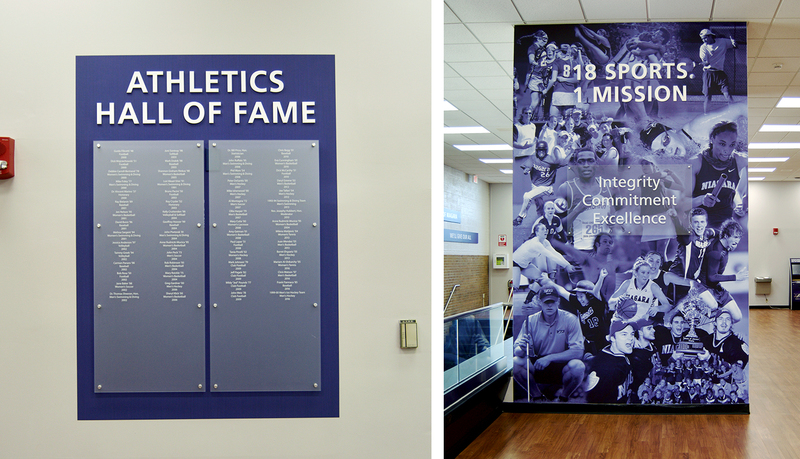 The signage update transformed Gallagher Center into a true steward of the opportunities available to Niagara University’s community of students past, present and future.